Great work! 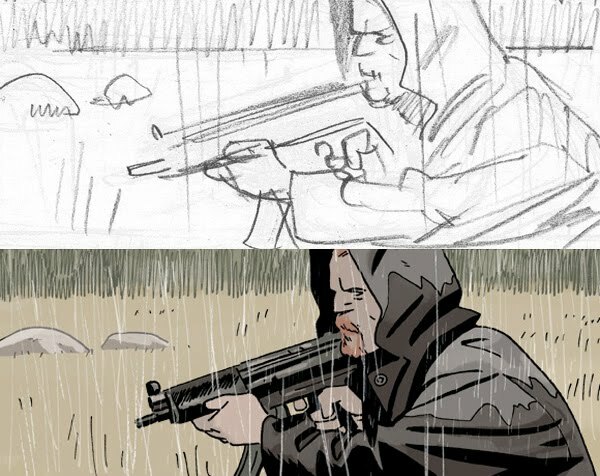 Did you go any tighter on the pencils before inking? do you ink using pen and marker or witrh brush sir?